 Hear what your colleagues and peers are saying about the DSLC Summit! “I meant to write sooner and tell you how much I enjoyed the legal summit and how well done it was. Kudos to you and the Momentum Factor team” – Tim Seat, ItWorks!